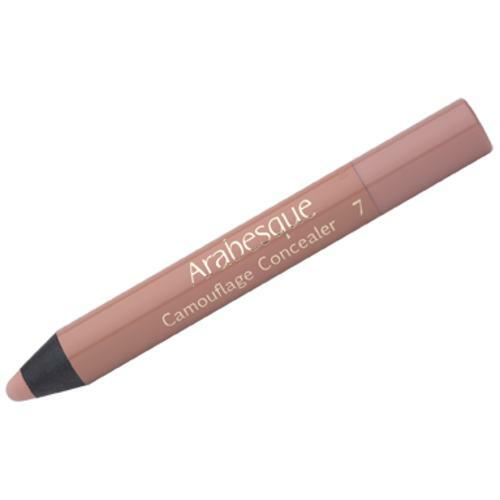 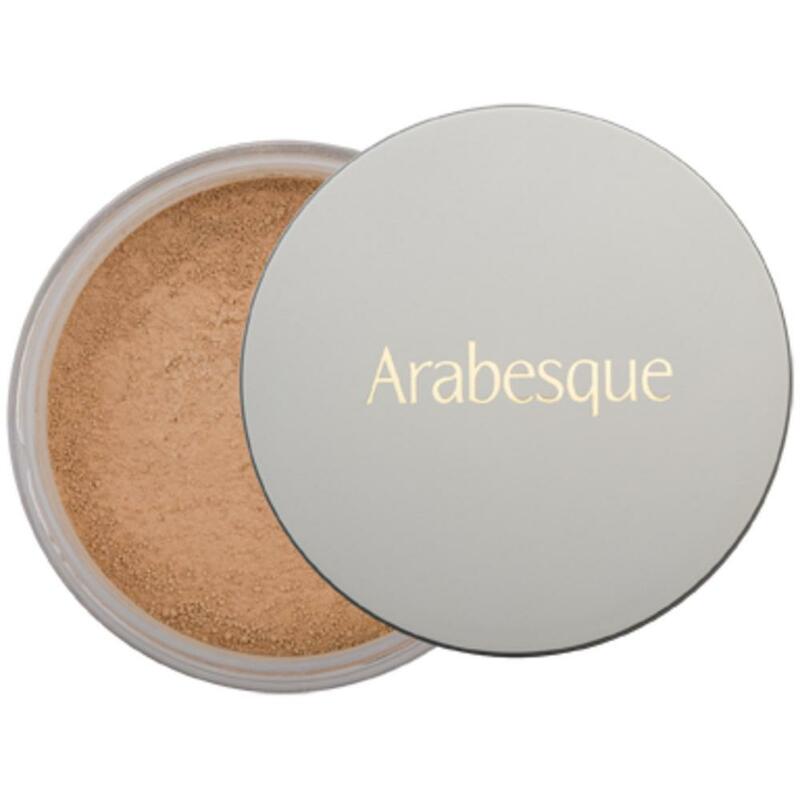 The unique texture of Mineral Foundation by ARABESQUE combines the covering capacity of a make-up with the mattifying effect of a powder. 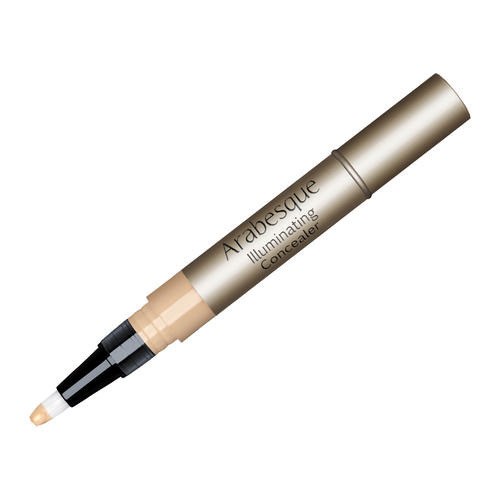 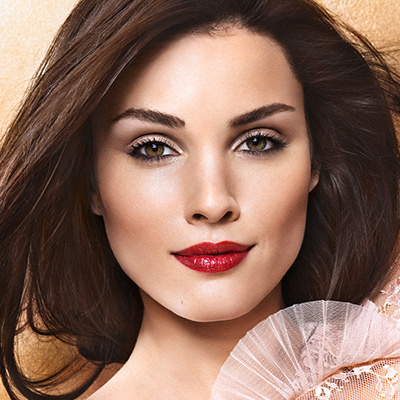 The gentle foundation is easy to apply and gives an even and velvety appearance to the skin. 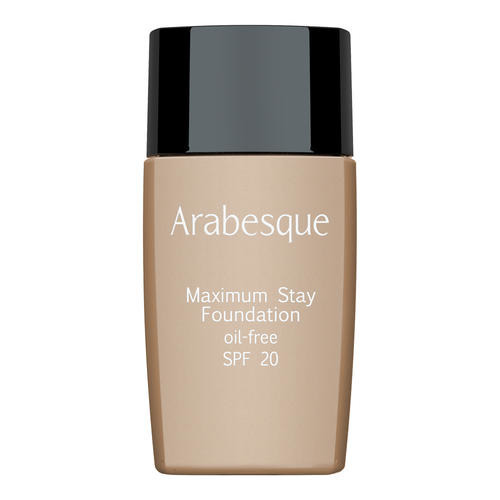 The ideal everyday, uncomplicated foundation, especially for combination and oily skin. 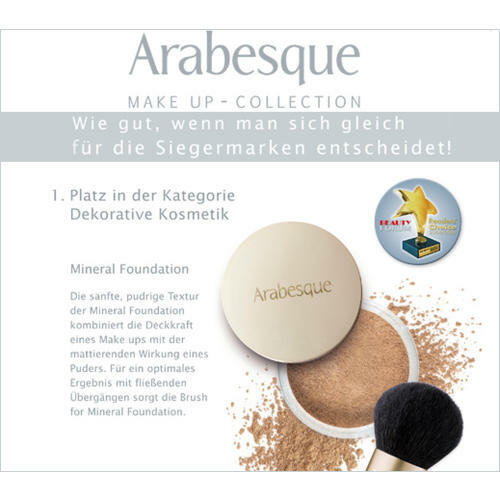 Tip: The mineral foundation brush, which was developed especially for the foundation, enables fluent transitions and a beautiful, natural result. 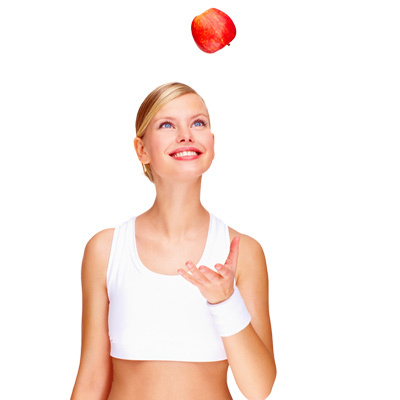 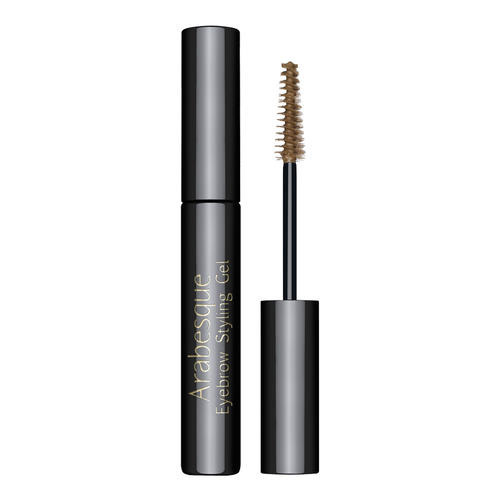 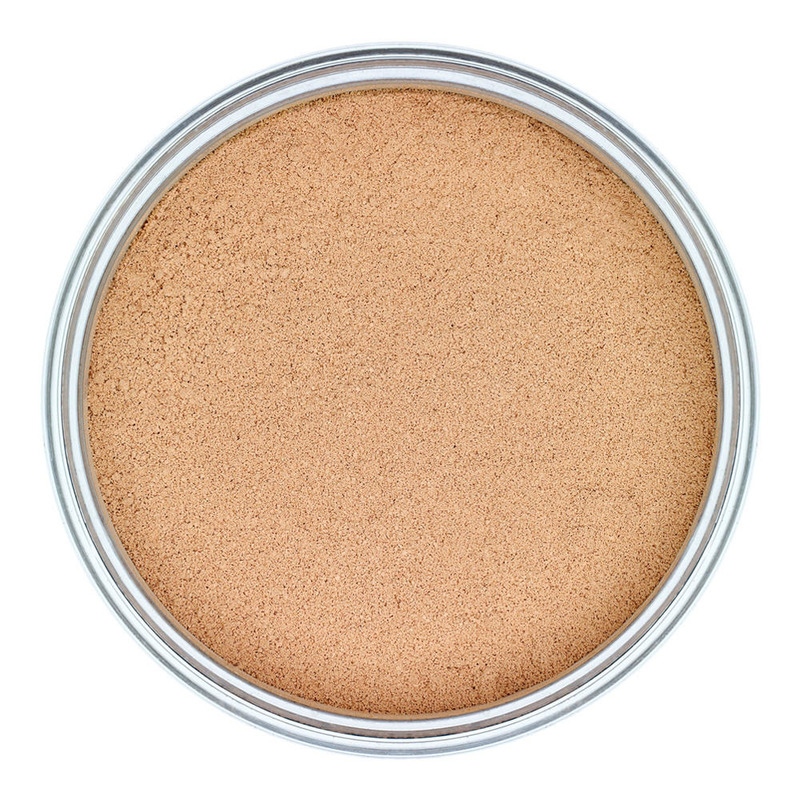 Pick up powder with a powder brush and apply to face in circular movements.